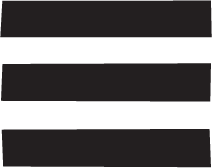 To celebrate the exhibition LIBERTY Art Fabrics & Fashion Dovecot Studios have teamed up with Historic Environment Scotland and the SCRAN and Canmore online archives to bring together an exhibition of historic images of Scottish department stores from across the decades. 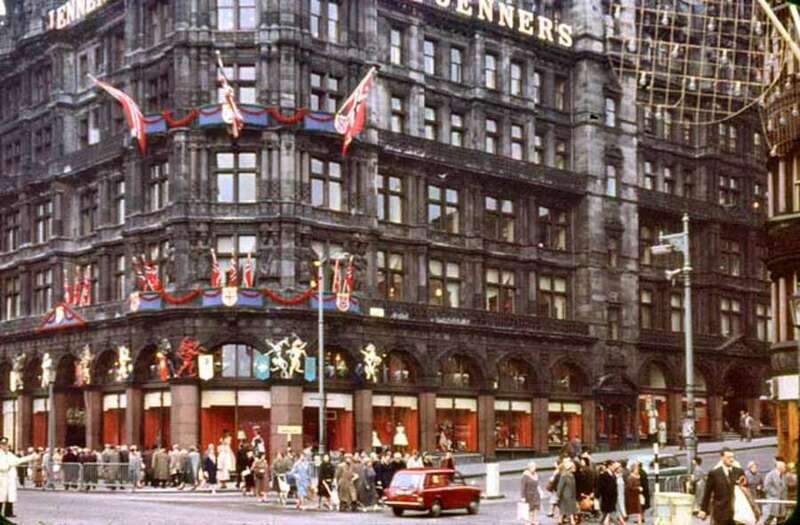 Scotland’s association with the pinnacle of department store shopping has a long history dating back over 180 years when Charles Jenner founded his eponymous store on Edinburgh’s Princes Street in 1838. From Jenner’s fondly remembered names like Binns and Benzies – this exhibition is a stroll down the Scottish high streets of the past. Many of the stores in this exhibition are still in operation – others have buildings that remain as a hint to the past but which now have different uses. In other images the architectural scene has changed beyond recognition and it is from a few visual clues that the hints of today’s high-street can be found. You can view this free exhibition on the Tapestry Studios Viewing Balcony Mon-Fri 12-3pm and Sat 10.30am-5.30pm.